Home Warranty Services are an essential boon to you and your household. For a span of 12 months, you the homeowner won’t have to worry about maintenance or repair for most of your home appliances. All you have to do is pay a relatively small amount of money and you’re sorted right? Things related to your home warranty can turn for the worse, if you aren’t observant, careful and informed. 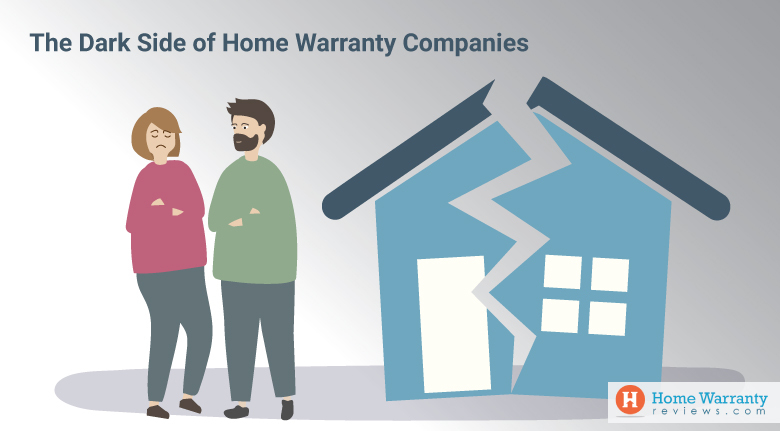 There are many cases that float around the news about home warranty companies going back on their word, not complying or having clauses in their contracts that exempt them from providing the maintenance and repair services you paid for. So in order to weed out a good home warranty from the bad, you need to look for the habits and behaviors of a bad home warranty service. First things first, you need to understand that you might have to pay up more than the deductible for repairing your appliance. Most home warranty companies place this on the fine print, stating that sometimes you the homeowner will have to pay up for miscellaneous parts as well as labor that isn’t covered by the company (hiring a contractor not directly associated with the home warranty company). Many Home warranty companies do not cover code upgrades, rust and poorly maintained equipment. Home warranty companies can take a lot of time to respond when it comes to contacting them via phone. It has been well documented that many homeowners have been forced to constantly call their home warranty company for the same repair claims. 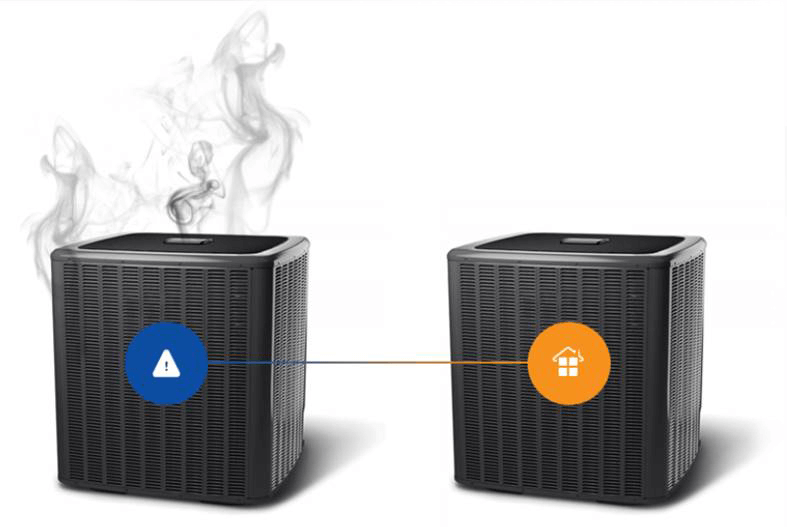 You need to remember that home warranty companies want to make a profit and will look for the least expensive solution to your appliance problems. For eg: Instead of doing the smarter task of replacing your broken 25 year old refrigerator with a new model, a home warranty company will prefer to issue a quick fix and keep your refrigerator running. While there is nothing wrong with this method, your refrigerator will eventually break down again, leading to you calling the home warranty company again, ending up in a vicious cycle. Coincidentally, you might have to deal with the inverse of this situation. There have been several cases where homeowners nearing the date of their warranty expiry have been bombarded by their home warranty company with phone calls, forcing them to renew their plans. This is quite paramount that you have all your mechanical equipment and home appliances checked before you get into an agreement with a home warranty company. Even minor problems should be immediately addressed in a repair request to the home warranty company. The reason you must do this is, Home warranty companies will exclude previously faulty appliances from coverage and leave you to fix the appliance on your own. Home warranty companies will deny repair claims even for covered appliances that have not been maintained routinely by the homeowner. But this is reasonable as a home warranty company should not have to cough up money for the negligence of an appliance made by the homeowner. Similarly, home warranty companies tend to keep faith in the homeowner on whether utilities and appliances don’t have any pre existing issues when offering a home warranty. So it is partly the home owners duty to ensure that all the appliances are of functionable standards or inform the home warranty company of any faulty appliances before purchasing the home warranty. Doing so would prevent heated situations where your argue with your home warranty company over what appliances are covered. Now in order to get the best services from a home warranty company, it’s advisable that you first research the quality and the reputation of the contractors the home warranty company is associated. Depending on the reputation, skill and experience of the contractors, you can tell the quality of work you would be getting from the home warranty company. Unskilled contractors will have you spending more money on claims and deductibles because of the lack of expertise when it comes to inspecting, repairing and maintenance of your home appliance. Reputed contractors will have the best experienced employees who can tackle the issues with your appliance swiftly. An inexperienced contractor would be unsure of conducting repairs immediately and would take a lot more time in repairing and finding the parts necessary for the repair. How Much Does Maintenance Actually Cost? Now to answer the question of whether a home warranty really is necessary or not, you need to gauge how much you must be spending on maintenance and repair on your own. While the repair of one appliance itself can pinch your pocket, maintenance of all your home appliances will be even more expensive. To get a ballpark picture of how much you could be spending on home maintenance for a given year, check out this home maintenance calculator. It calculates how much you would be spending on maintenance and repair based on the appliances you own as well as your income. After using the home maintenance calculator mentioned above, you must have a brief idea on how expensive it is to maintain and replacement of your home appliances. While the amount you would be spending on maintenance and repair seem extremely high, a home warranty can reduce your expenses to a quarter of the amount. The way a home warranty works is, you the homeowner will pay a relatively small amount of money (compared to expenses you make on your own for repairs/maintenance etc). The home warranty will then confirm its services to you for a given year upon receival of payment. Once that is done, your home appliances will be covered by the home warranty company for the next 12 months. During the period covered by a home warranty, you can make a claim to the home warranty company whenever one of your appliances breaks down. The home warranty company will then send in a contractor to come and inspect and repair/replace your home appliance. Keep in mind though, every home warranty company has its own deductibles, regulations and exclusions, so read the fine print before choosing. How to figure out whats a Good or Bad home warranty? Now that you know the negatives and positives of a home warranty, how can you tell the good from the bad? 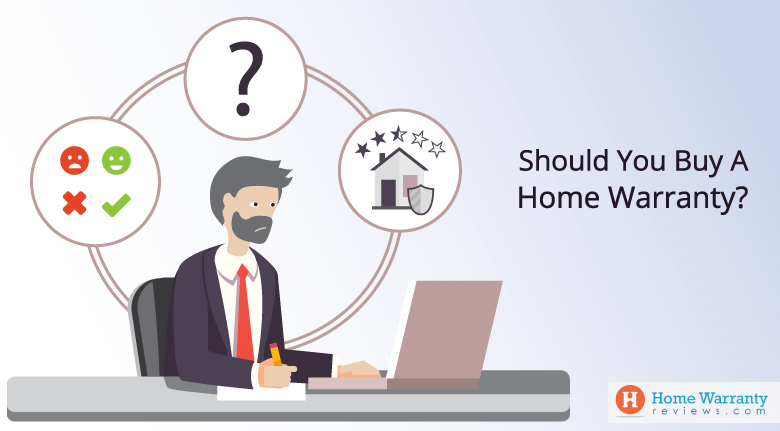 Combing through sites can be a tough and strenuous ordeal, so why not head on to a hub that has all your home warranty qualms compiled? HomeWarrantyReviews.com features 80+ Top Home warranty companies, all reviewed by actual consumers. 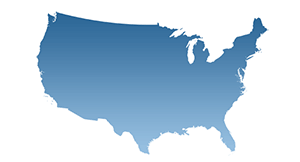 The reviews on every home warranty company listed range from negative to positive, and are provided by actual consumers of the home warranty. This ensures that all the reviews that are presented about the home warranty company are to ensure complete clarity and transparency. Every home warranty company is fitted with a ratings timeline. 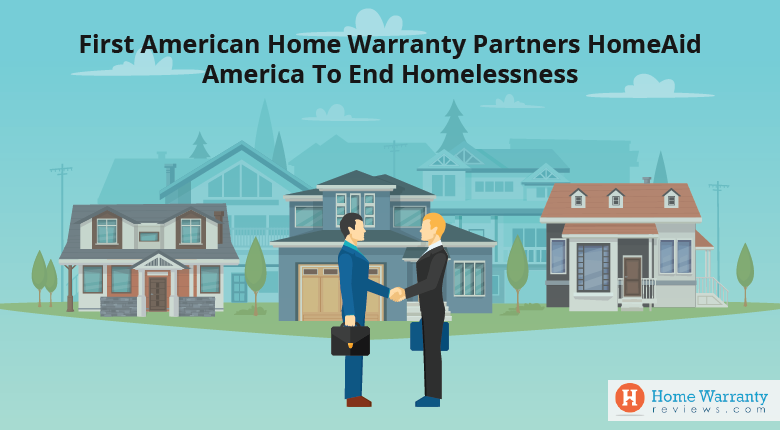 This timeline presents a rating from one to five (five being the highest), which explains to you how the home warranty company has been faring in the eyes of the public in the past five years. 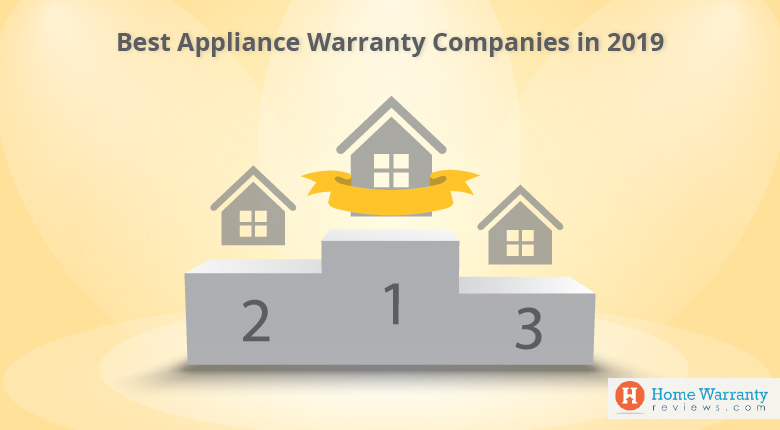 The highest rated home warranty companies are ranked and presented as the top ten home warranty companies. Not only that, based on their performance, home warranty companies receive prestigious accolades, which should make it easier for you to make a decision. Once you have compared, gauged and weighed the pros and cons of every home warranty company, and arrived at a decision, you can easily enough ask for a quotation and begin negotiations with said home warranty company! Next Post:How Much Energy Do Appliances Use?